Halifax Mermaids is a division of parent company Canadian Mermaids. 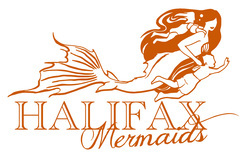 The Halifax Mermaids provide edutainment for people of all ages, using mermaids with high quality realistic tails. The Halifax Mermaids believe in the power of imagination as a learning and healthy development tool. Our goal is to provide clients with a lasting experience that helps them nurture their inner child while also learning about the world around them. Mermaids provide unique imaginative experiences for kids, mermaid makeover experiences, and education for adults who want to be mermaids since 2007. The Halifax Mermaids have an eclectic background in education, child development, entertainment, and the arts. 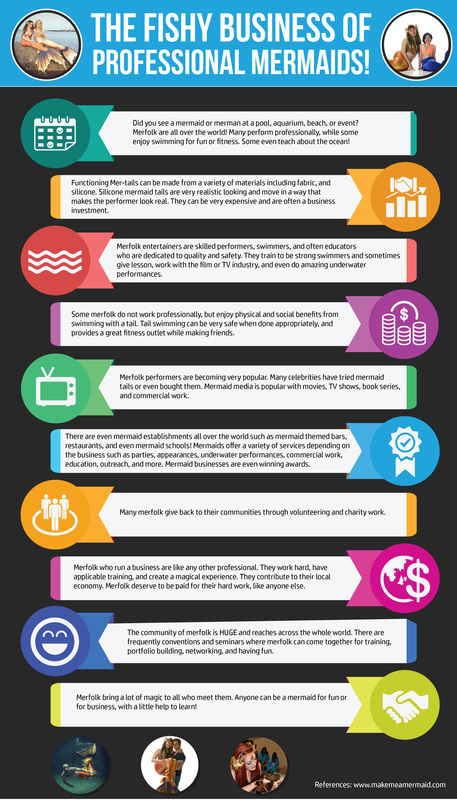 The mermaids utilize these skills to enhance your experience. Please check out the links on the left to read about our mission "The Three I's", our FAQ, and get to know our mermaids and assistants through our biographies.